The £7.6billion that the Premier League contributed to the UK’s Gross Domestic Product in 2016/17 was distributed across much of England and Wales, but it would be wrong to view such an impact to only the locations of its 20 clubs. In London, EY’s Economic and Social Impact Assessment found that the League and its five clubs in the city in 2016/17 contributed £2.3billion in Gross Value Added (GVA) with 23,000 full-time equivalent jobs supported as well. In the North West, it was £2.0bn GVA and 20,000 FTEs. But, according to Tim Newns, the CEO of MIDAS, Manchester’s inward investment agency, there are other significant benefits to the economy that are more difficult to measure. 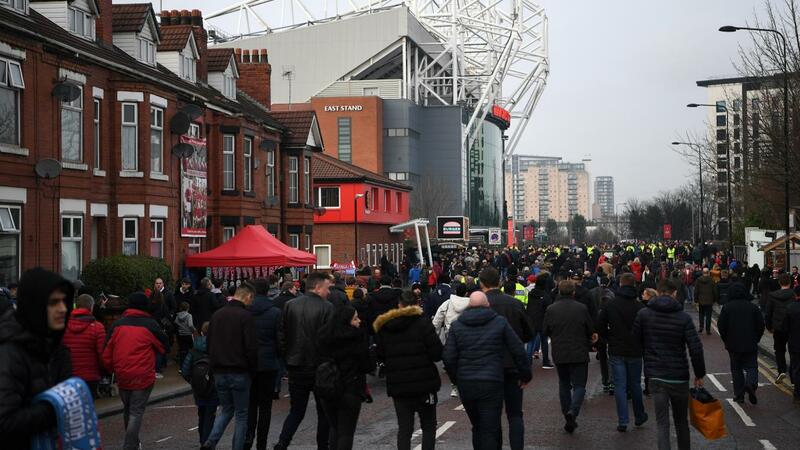 "The Manchester clubs are one of, if not our most significant brand ambassadors and therefore a vital element of city promotion as we look to create positive perceptions of Manchester as a place to live, study, visit and invest,” said Newns. But, League funding goes far beyond the boundaries of the 20 PL clubs. In 2016/17, parachute payments or solidarity payments, which are linked to Premier League broadcast revenues, went to all 72 EFL clubs, plus further funding to support Academies. "The Manchester clubs are a vital element of city promotion"
This featured £96.6million in solidarity payments distributed throughout the five tiers of the football pyramid below the PL in that season. And more than 150 football clubs across the Premier League, EFL and National League are also supported by the League in their delivery of programmes in their communities and in schools. These programmes engaged more than 500,000 young people across England and Wales in 2016/17. In addition, more than one million people participated on community football facilities delivered via the Football Foundation thanks to League funding. 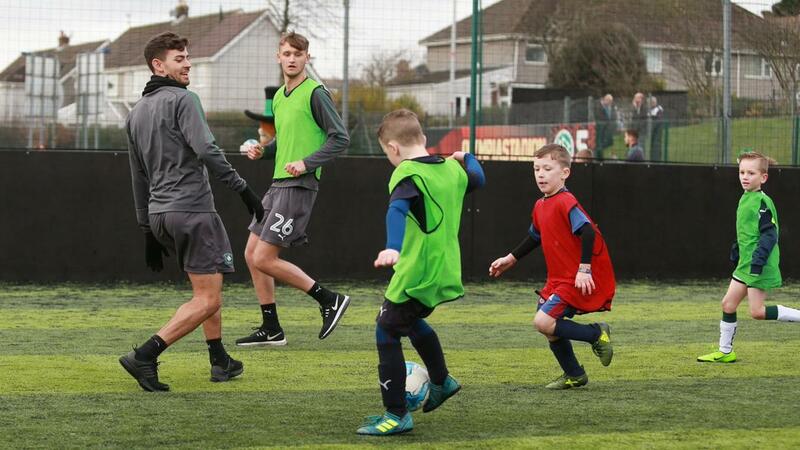 In Plymouth, in the far south-west of England, more than 100 miles from any Premier League club, the impact of the League’s funding is evident not just on the local professional club but the community. EY’s study found that Plymouth Argyle, a club who in 2016/17 were in the EFL’s League Two, the fourth tier of English game, received more than £1million from the Premier League. This had a positive impact not only on the club but the city and its community, too. As well as the £430,000 that Argyle received through the Premier League’s solidarity payments, Argyle were given a grant of £340,000 for their academy. The Argyle Community Trust, the club’s charitable foundation, was also helped with £250,000 from the Premier League Charitable Trust awarded in 2016/17 to fund its outreach programmes in the area. One such scheme run by the trust is the PL Women and Girls Football programme, which has encouraged more females to participate in the game and now has grown to more than 350 participants. Such programmes by the Trust are only possible with the right facilities and the League has contributed significantly here, too. In the past 12 months, 3G pitches used by the Trust to deliver programmes at three facilities have been built thanks to £1.5million in funding from the Premier League and FA Facilities Fund (PLFAFF) via the Football Foundation. This allows the Trust to deliver all-year-round community projects and boost participation levels across the community, with more than 67,000 engaged in 2018. The Manadon Sport and Community Hub will be a key feature of the trust's outreach thanks to a new pavilion built in part with PLFAFF funding. And it will not just be football that benefits but also the local cricket club. There is also the aim that the hub will also create employment, apprenticeship and volunteering opportunities as well as access to training, development and life skills courses for young people. 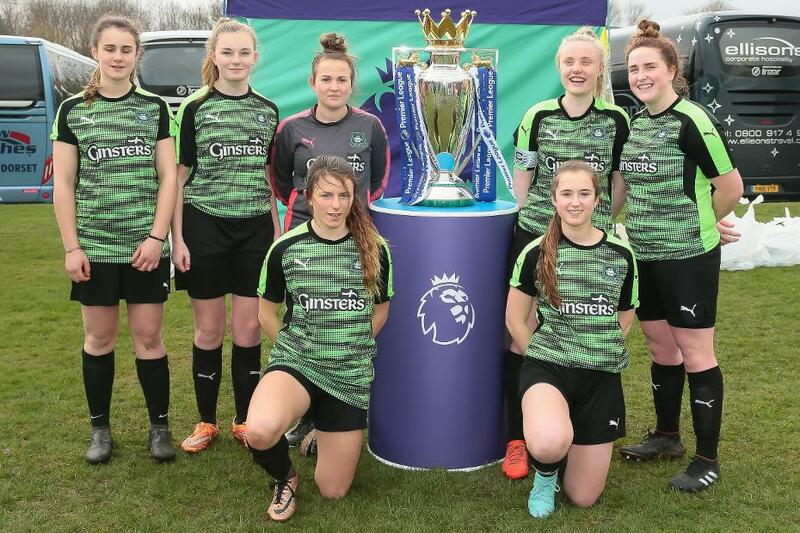 "Premier League support allows us to deliver programmes such as PL Kicks, PL Primary Stars and the PL Girls football programme in communities and schools across Devon and Cornwall," said Mark Lovell, head of Argyle Community Trust. As the success of Plymouth Argyle grows, so does the funding from the League. Promotion to League One in 2017/18 meant the club enjoyed an increase in total of £300,000 in solidarity payments and Academy grants from the Premier League.